The Datooga people, around 200,000 in number, live in Northern and Central Tanzania, often in remote locations. 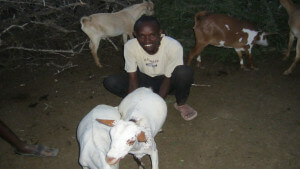 Traditionally they are semi-nomadic cattle herders. 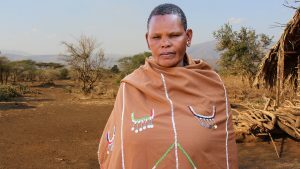 Although their cattle are still very important, they are increasingly settling in one place and supplementing their income by subsistence farming. This change in lifestyle creates new opportunities to reach them more easily with the Gospel. 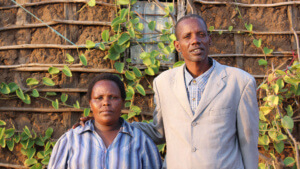 Simon and Sue work with Datooga evangelists like these pictured, seeking to enable and equip the Datooga church to reach out to their own community. 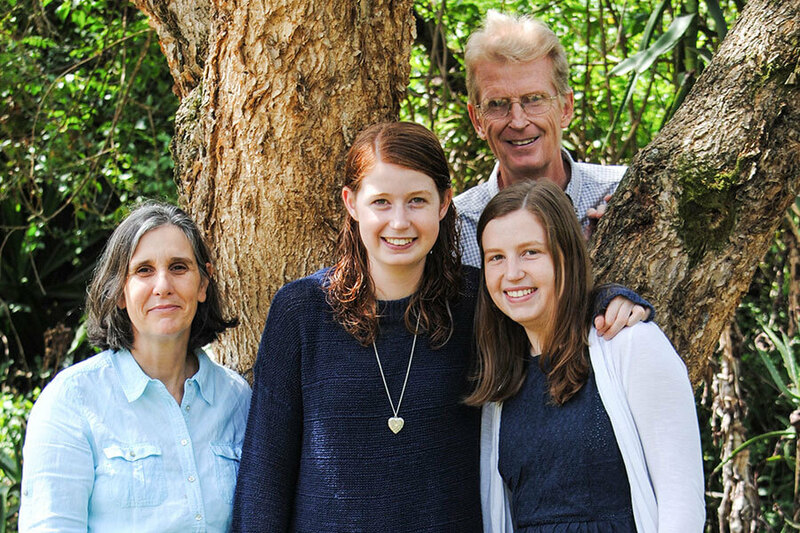 In 2005 Simon and Sue, with their two girls Hannah and Jasmine, joined a TIMO team that spent two years living with the Datooga in the Lake Eyasi area. 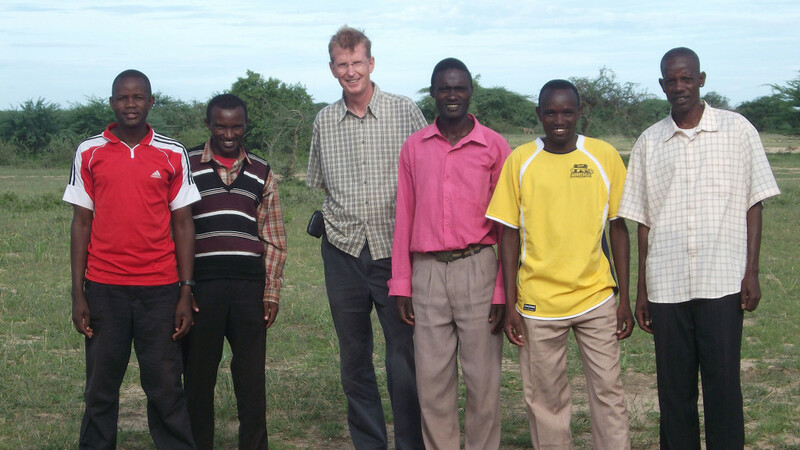 On the team’s completion, they felt a burden to remain in the area to continue the discipleship of Datooga believers, through Bible teaching seminars, and also to encourage and enable the local Africa Inland Church Tanzania evangelists and leaders, as they seek to reach the unreached in the area. The Frenchs work with the local church primarily in reaching the Datooga. From July they will be on home assignment. If you would like to partner with the Frenchs in your prayers, gifts and practical support, download and complete this form and return to Freepost RTJH-JRZE-XXKX Africa Inland Mission, Halifax Place, Nottingham NG1 1QN. 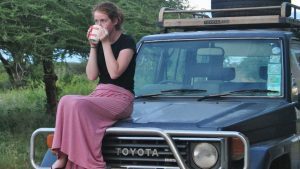 How are we reaching the Datooga?- Simon & Sue French have been serving in Tanzania among the Datooga people for 13 years, sharing the gospel and equipping Datooga evangelists to reach out to their own communities. They share how Bible storying projects are reaching those who are unreached with the good news. Pastor Paulo shares his testimony- Pastor Paulo shares about what it means to become a Christian among an unreached people group and his passion for reaching more of his community with the gospel.